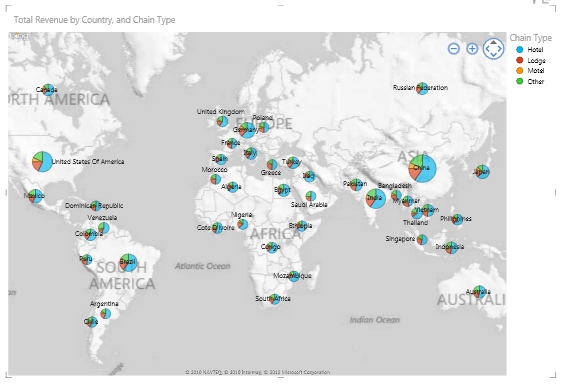 A standalone version of the SQL Server 2012 SP1 was released this week. It is not the final release, just a community technology preview (CTP4), but a release that we can test out none the less. 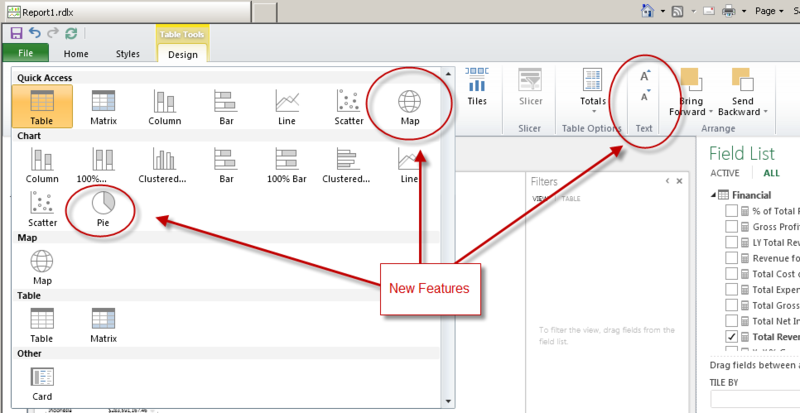 The exciting part of this release to me are the enhancements that have been added to Power View. 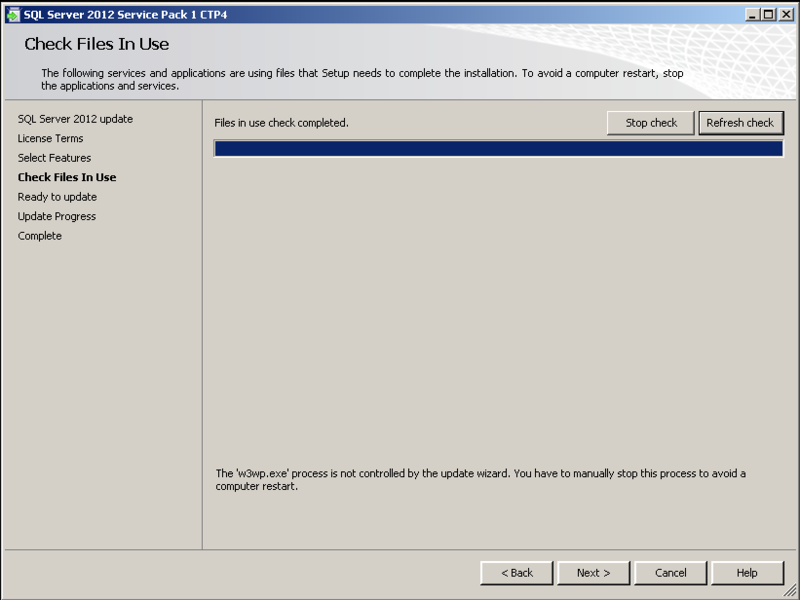 Here you will see the steps I went through to upgrade my evaluation virtual machine I have setup that is based on the Appendix B that comes with our book – Visualizing Data with Microsoft Power View. 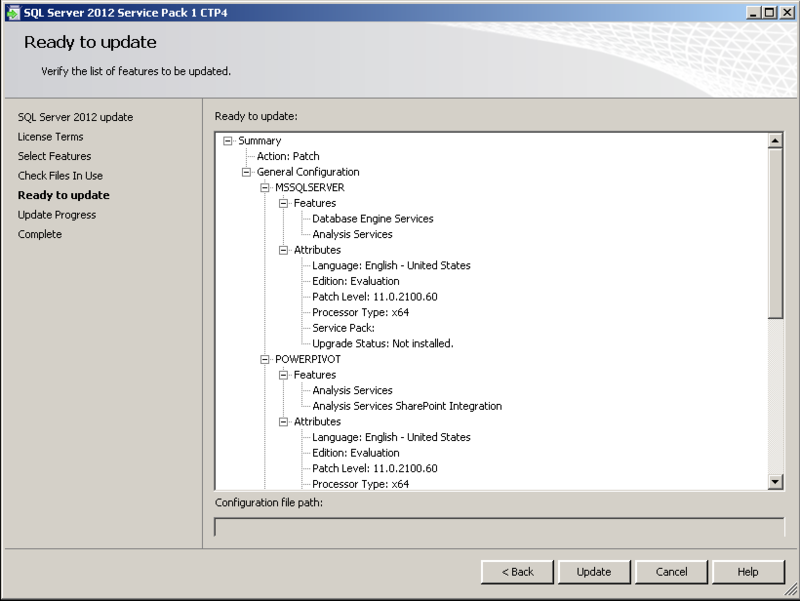 First you will need to download the SQL Server 2012 SP1 CTP and you can do that from here – SQL Server 2012 SP1 CTP (there is even a full SQL 2012 slipstream version you can download as well that includes the service pack). You also might want to download some of the additional features that are provided with the feature pack and you can get that from here – Microsoft® SQL Server® 2012 SP1 Community Technology Preview Feature Pack. Once you have the service pack downloaded you can run this on your machine and follow through the screenshots below. 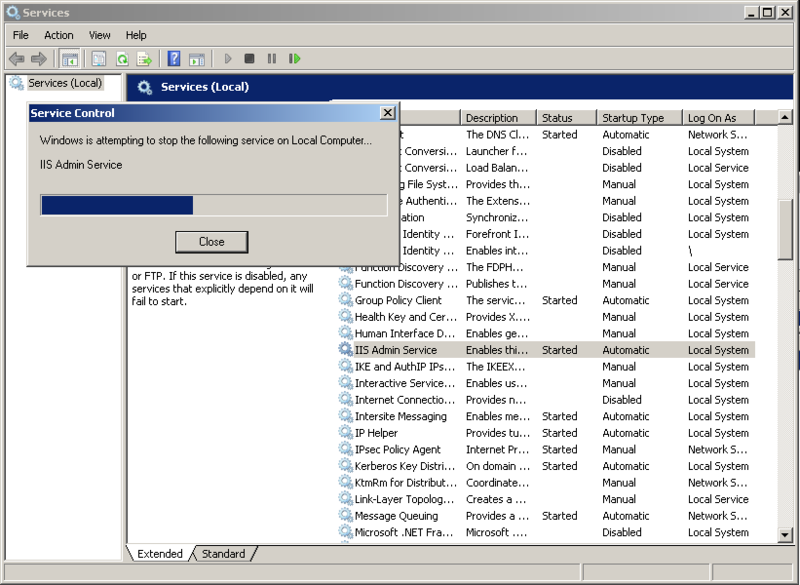 I had one item that I needed to shutdown so that I could avoid a restart after I installed the service pack and that was related to IIS services (these are running because of SharePoint 2010). So I had to stop the IIS Admin Service and the World Wide Wed Publishing Service. I did a refresh check and I was good to go. Verify I can connect to my instances of the database engine and Analysis Services along with reviewing the build numbers. Now to go start into SharePoint and check out Power View! 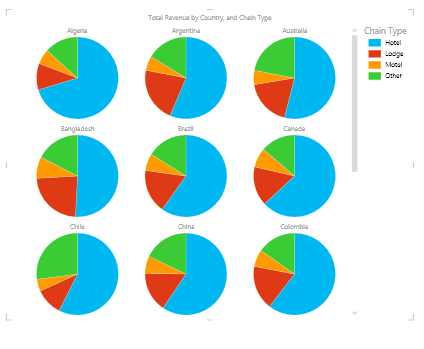 Pie Charts, but no data labels or sorting options. 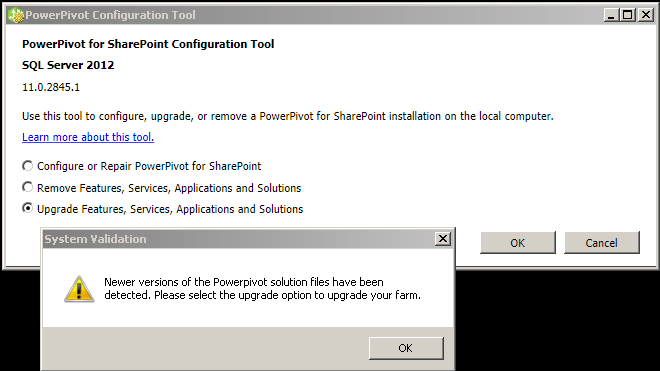 SharePoint 2010 will not support the Power View that is in Excel 2013 files. 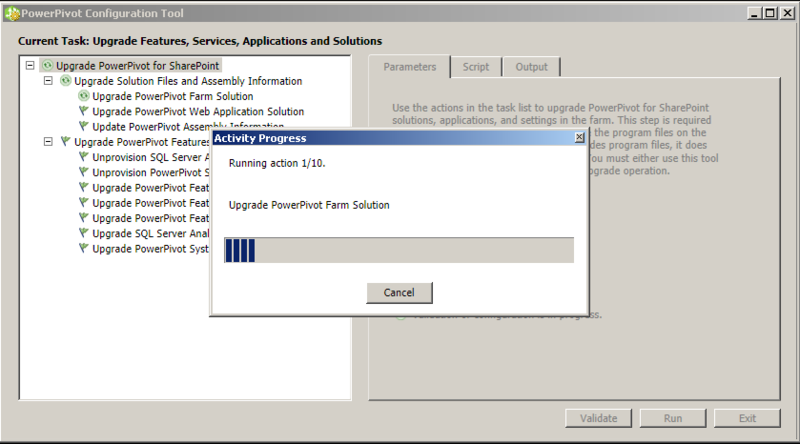 I noticed that my PowerPivot was not working yet, so need to run the PowerPivot Configuration Tool. New version detected, time to upgrade. Now it works just fine. The one thing I noticed is that it doesn’t appear to be working with the Excel 2013 PowerPivot files though. Maybe these will not work in SharePoint 2010, not quite sure yet, will need to look into this more. This service pack also includes performance improvements with slicers and filters with PowerPivot and Tabular SSAS as well as I demoed here in this post and video – Excel PowerPivot SQL 2012 vs. Excel 2013 Performance Demo. Now we just need to wait for the final release and hopefully that will be coming out in a couple of months now, should be very soon. Enjoy! 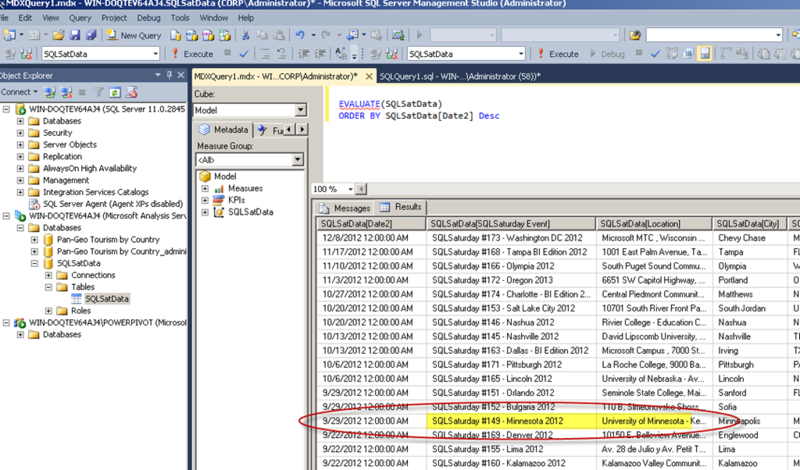 This entry was posted on September 22, 2012 at 6:14 pm	and is filed under SQL Server. 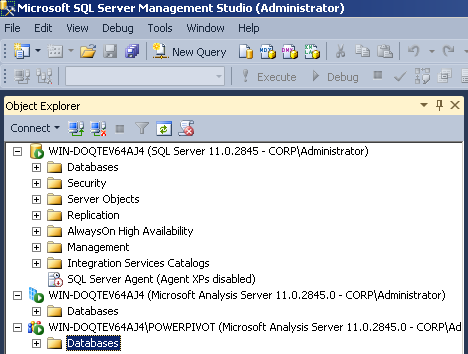 Tagged: power view, sql server. You can follow any responses to this entry through the RSS 2.0 feed. You can leave a response, or trackback from your own site. That’s great news! I assume that means that when this rolls out we can use it in Sharepoint 2010 with Powerview so that we can use templates as you mentioned on another blog. It sounds like this would be available before Sharepoint 2013. It also sounds like we don’t have to be using Excel 2013, is that correct? 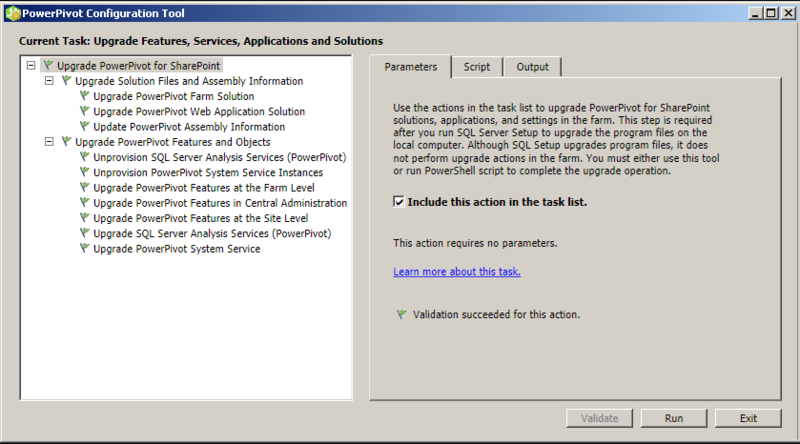 We are currently piloting SQLServer 2012 BI features in Sharepoint 2010 but would like the added features. If we had to wait for Sharepoint 2013 and Excel 2013 we probably wouldn’t be able to start on that until the end of next year. I hoping the CTP3 or CTP4 will enable us to use templates, etc with PowerView some time in the first half of the year. Does that sound realistic? 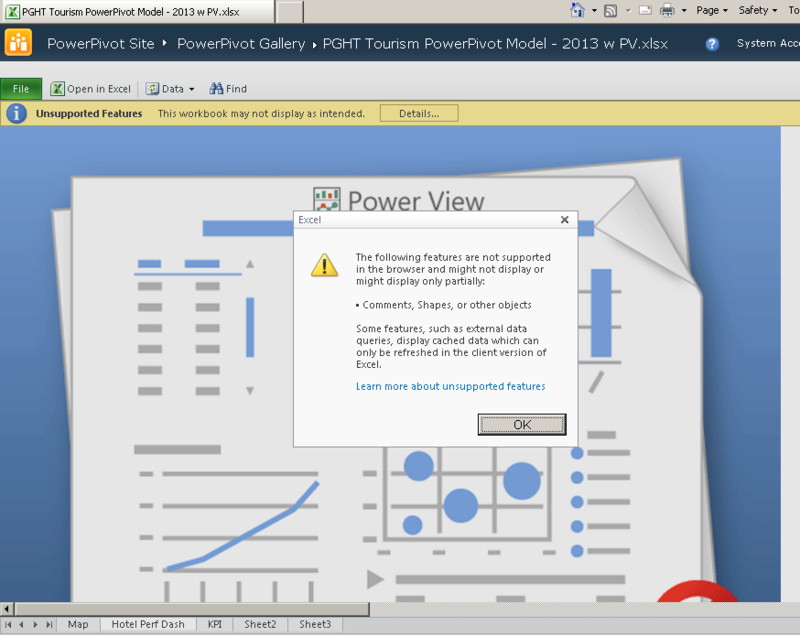 All of the new Power View features that have been showcased in Excel 2013 are coming to SharePoint 2010 Power View. 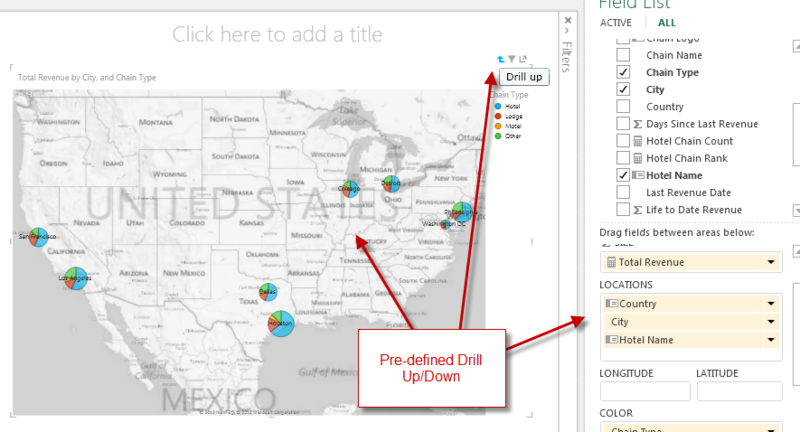 Excel 2013 will not be required to be able to use pie charts, maps, drill down/up, etc. 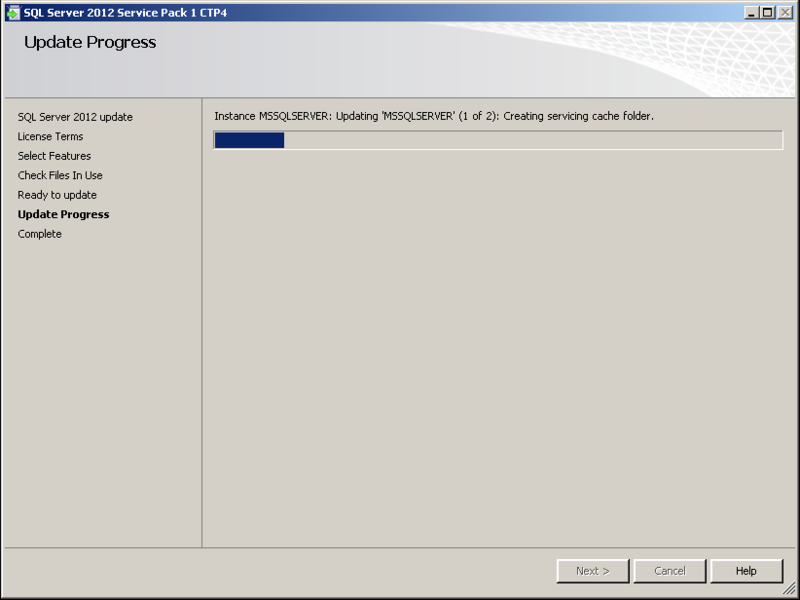 It does not appear that SharePoint 2010 will provide a while lot of support for Excel 2013 files. 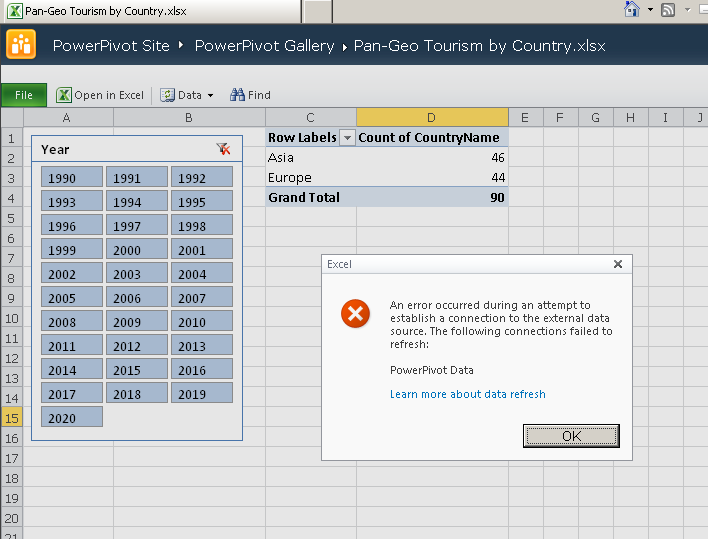 You will be able to import Excel 2013 files into SQL 2012 as I mention in the post, but you will not be able to view the Power View or interact with the PowerPivot reports. 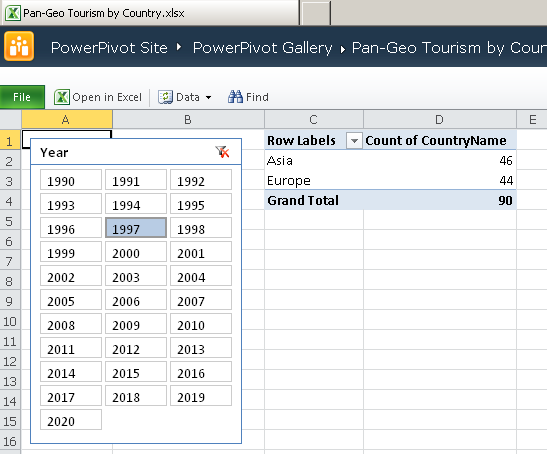 But if we aren’t using Excel 2013, it sounds like we should be able to use the Sharepoint version of Powerview with the CTP and be able to do the following which you had indicated on a different post: Changing Background Colors, styles, and adding an Image (such as a logo) is available with the CTP3 of SP1. Is that correct? Yes, correct. Once you have the SP1 installed and the SharePoint farm updated you will be able to use all of these new features. 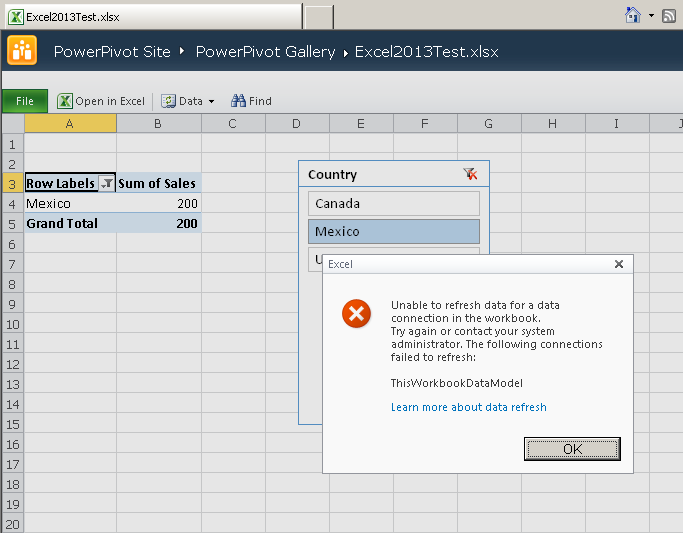 Excel 2013 will not be required. You can test it out now with the CTP4 of the SP1 and you can see the new features options in my post here as well. One other question, does CTP4 support going against Multi-dimensional cubes directly with Powerview? I have not heard of an official release date for that support yet. I know it is being worked on and not sure how close they are to being able to release it yet or what will be supported going against a multidiemnsional model. When I installed SP1 CTP4 job with processing in-memory model became slowly in 2 times. Do You have this issue ? I have not experienced this issue at all, but my models are relatively small. How large is your model and how much memory do you have available and free? Thanks in advance for you response. Great article. 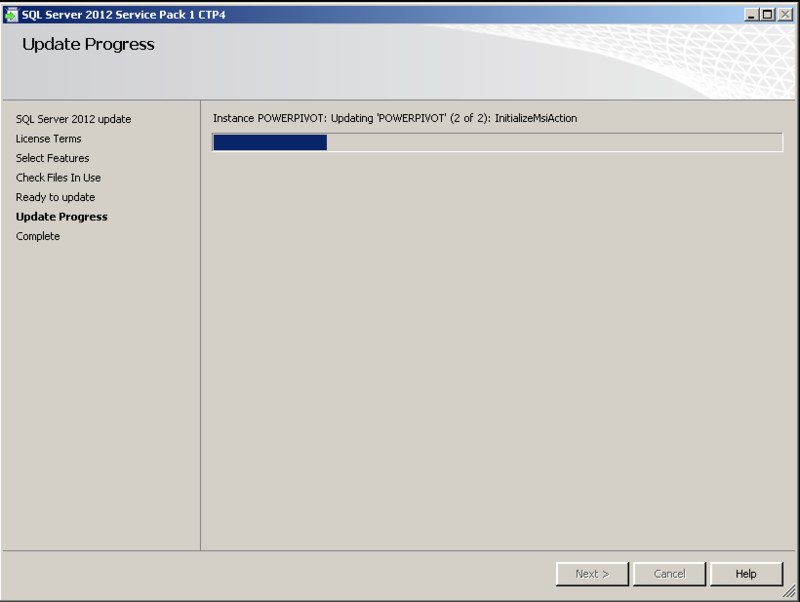 Quick question, to access the new powerview features in sharepoint 2010 do we just need to upgrade our sharepoint SQL server instance (hosting reporting services) to sp1 or do we need to any upgrades within sharepoint also? We’ve installed SQL Server 2012 SP1 on all our instances (SharePoint 2010 SP1), however the new powerview features (kpi, heirarchies etc) are no showing when we open the powerview app when pointing to the tabular model. Is there anything else we need to do to activate these features? The powerview version is still showing as 11.0.2…, yet the SQL Server the reporting services app exists on is definitely 11.0.3. 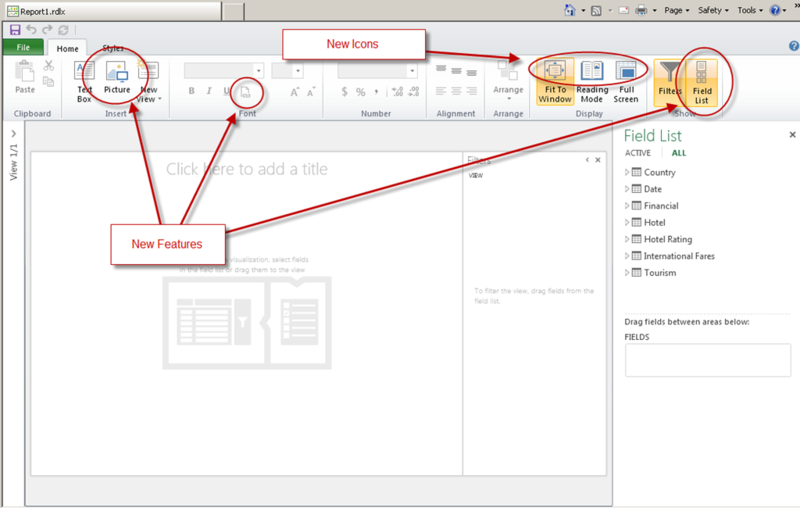 If you are seeing the new items in the ribbon in Power View you have successfully upgraded the SharePoint environment. Now you need to update your existing model. There is a new compatibility property that you need to set. 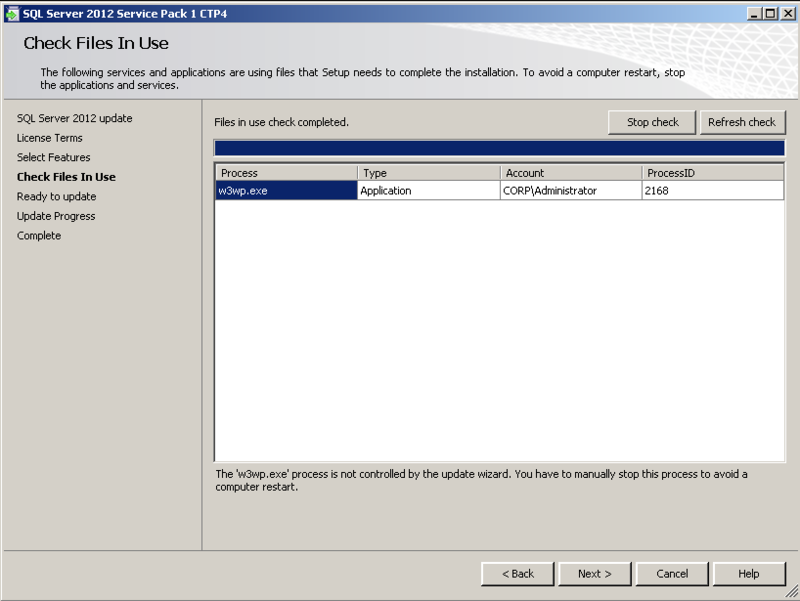 You will need to install SP1 on your development workstation and set the property and redeploy or you could simply script out your model and alter the property value and do an alter on your existing model. For more information check out this post here – https://denglishbi.wordpress.com/2012/10/04/tabular-models-compatibility-level-and-power-view/. Thanks for replying – no, we can’t see the new items in the ribbon, it’s just the old ribbon so we don’t see “picture” for instance. 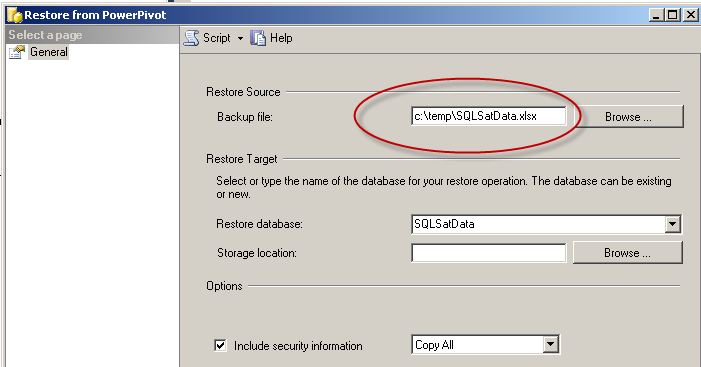 I have upgraded the tabular model to the latest version and went deploy to SSAS it has 11.03 as the version. It’s just powerview that doesn’t seem to have been upgraded itself. In Central Admin go into the SSRS service application and go into the properties or manage it (can’t think of the setting off top of my head). Where you would see the application pool settings, and your deployment settings. 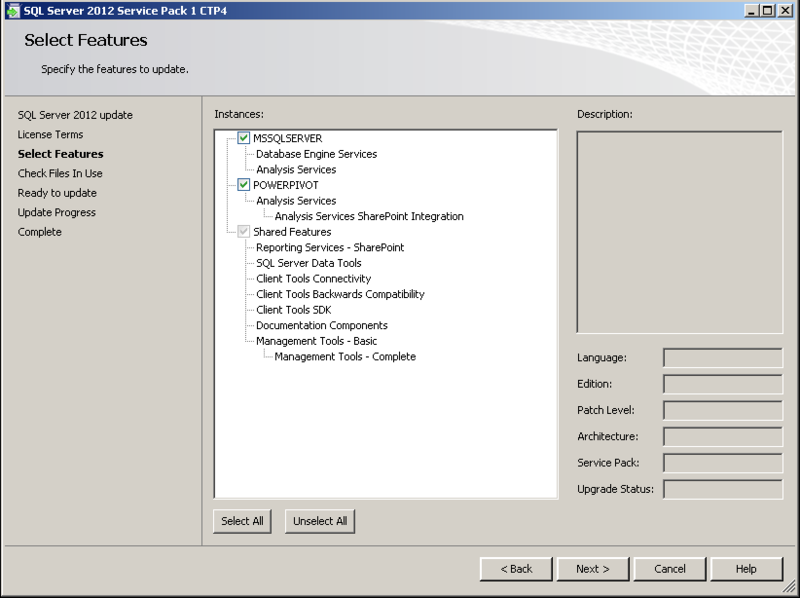 Don’t change anything, simply scroll to the bottom and click OK or Accept (which ever button it is) and see if that will upgrade and push out the change to complete the SP1 update for the SSRS service. I was excited then as I thought it was progressing, unfortunately there is no change. Powerview is still showing the same ribbon, the version as 11.021 or something. I’ve also restarted the SSRS service on sharepoint but to avail. There’s no separate upgrade I have to do in sharepoint is there? 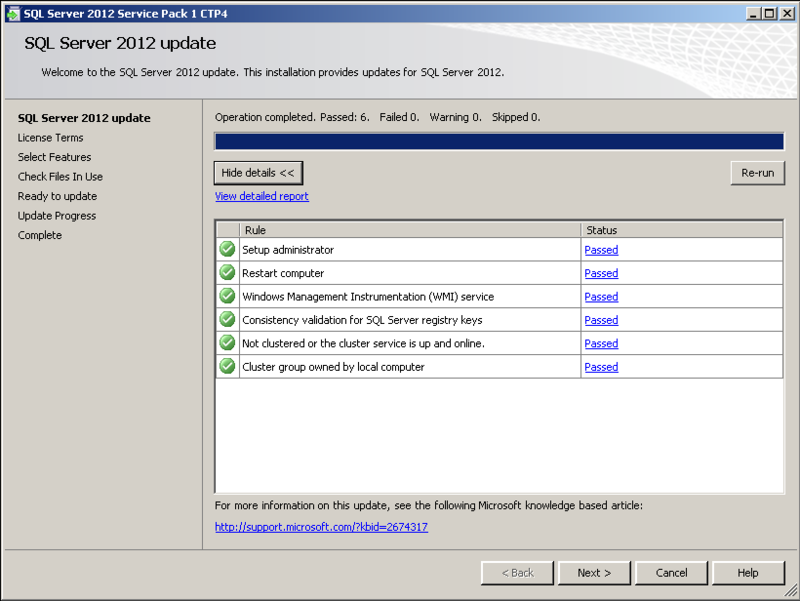 We installed the service pack (sp1) on the sql instance, that’s all that’s required to upgrade powerview isn’t it? Check the build number of your SSRS service, not sure if you have already done this or not. Go to the following URL http:///_vti_bin/ReportServer and see what is displayed. That should indicate if you have properly upgraded. If that displays properly, 11.0.3000.0, the next thing I can think of would be to install the SharePoint Report Services SQL 2012 SP1 Integrated components on your WFEs. 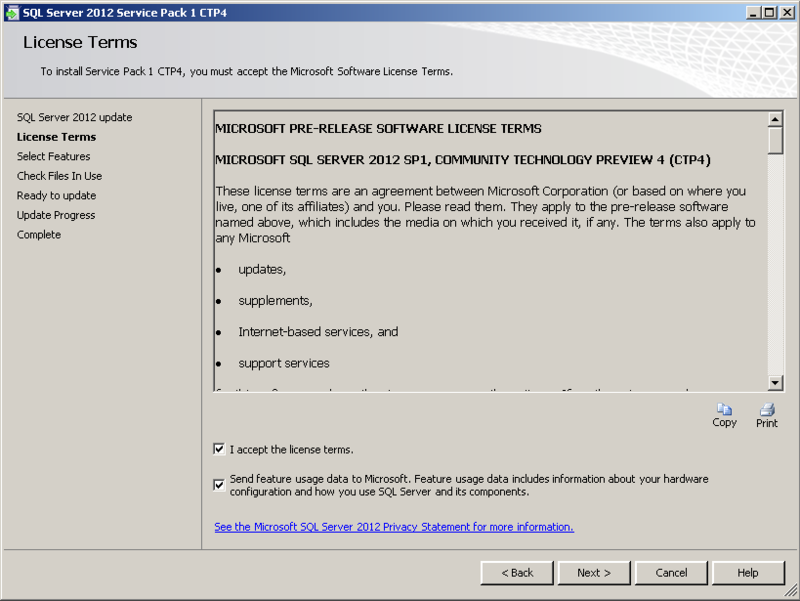 You can download that from the SQL Server 2012 SP1 Feature Pack. Stop disaster before it starts! Learn why you should switch from a disaster recovery model to IT infrastructure resiliency planning in our refreshed newsletter, SCS Quarterly Connection http://bit.ly/TPGL9S. Thanks Dan – I’ve checked and the version is still showing as 11.0.21, so it would seem that the upgrade didn’t apply correctly. We are going to unsintall SP1 and reapply. This is the only WFE (as it’s dev environment) so there’s nowhere else to install it. Very odd why it didn’t upgrade though, I’ll let you know how we get on as I’m sure there’ll be others like this. Hi Dan, FYI – it’s working now – it was as you said, it was me being thick! We applied SP1 to the sharepoint WFE and all works well now. I only though we applied to the SQL instance, my bad! Is there any news about when this will be released (approximate time frame)?